This application allows you to design slideshow from your photosand videos and apply effects such as fade, crossfade, zoom and muchmore. Burn your slideshow to DVD for playback on TV, or as astandalone video file for enjoying on web and portable devices. Add a soundtrack, narrative or text captions to further enhanceyour memories. PhotoStage allows you to easily enhance or touchup your photos. – Panning and zooming effects let you bring your photos tolife. – Fade transition effect gives your slideshow that professionaltouch. 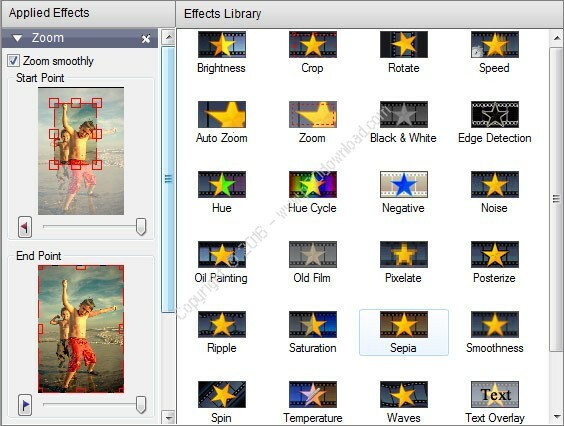 – Customize the duration of the effect. – Fine tune brightness, saturation and color for photos andvideo. – Add your favorite photos with a click of a button. – Crop, rotate and flip photos easily and preview the changes inreal time. – Add text captions to individual slides. 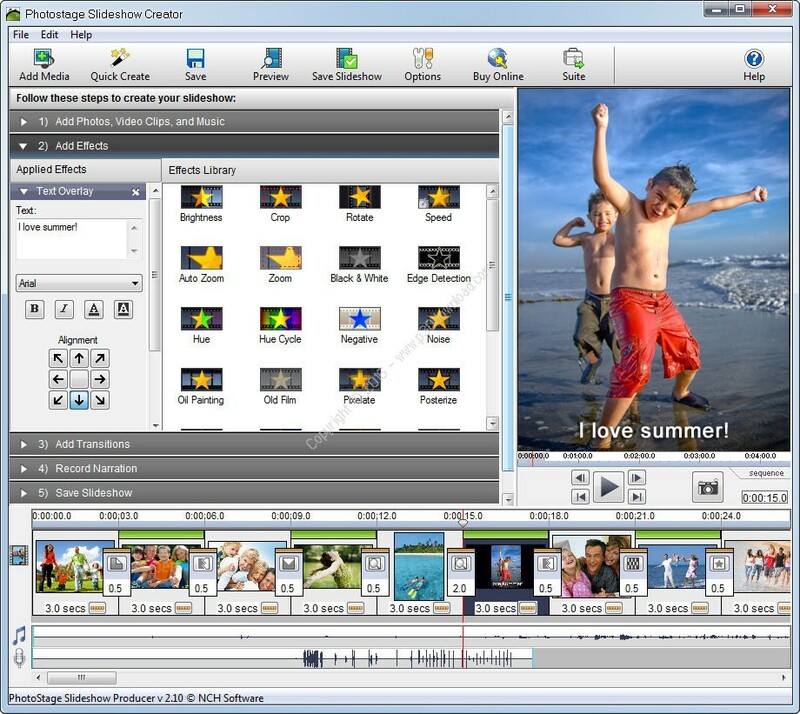 – Add video clips for a complete slideshow presentation. – Add music tracks to your slideshow. – Record narrations with the click of a button. – Burn to DVD and watch in your living room on your TV. – Show off your latest pics and clips on PSP, iPod, iPhone, 3GPmobile phone or Pocket PC. – Explore the most advanced way to burn HD DVDs and Blu-RayDiscs. – Output video files and share your creation with more friends oncomputer or through Internet. – Audio: wav, mp3, mp2, mpga, m4a, ogg, avi, mid, flac, aac, wma,dct, au, aiff, ogg, raw, msv, dvf, vox, cda, atrac, gsm, dss, sri,shn, dss, msv, wmv and many more. – Video: avi, mpeg, wmv, divX, Xvid, mpeg1, mpeg2, mpeg4, mp4, mov,asf, vob, ogm, .3gp, H.264, RM and many more.